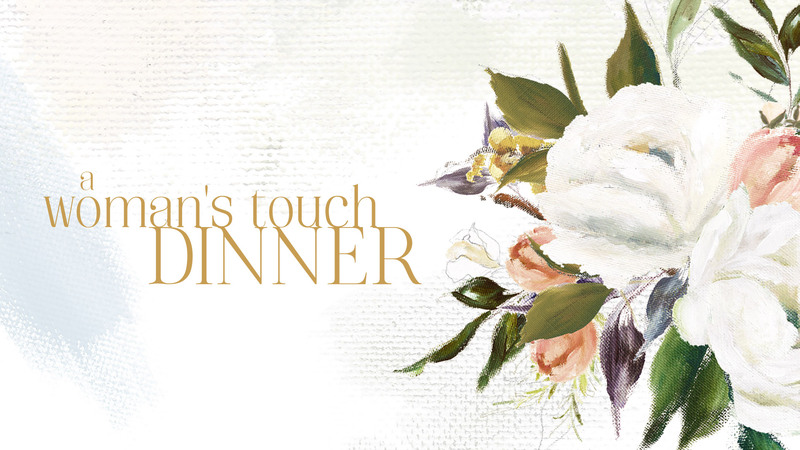 You do not want to miss a very special gathering for women at Park Cities Baptist Church. Our speaker for the evening is Trillia Newbell – author, speaker and Director of Community Outreach for the Ethics and Religious Liberty Commission. Her writings on issues of faith, family and diversity have been widely published. Learn more at trillianewbell.com. Contact for information about purchasing a table.